Now scientists are finding third hand smoke can be dangerous too. 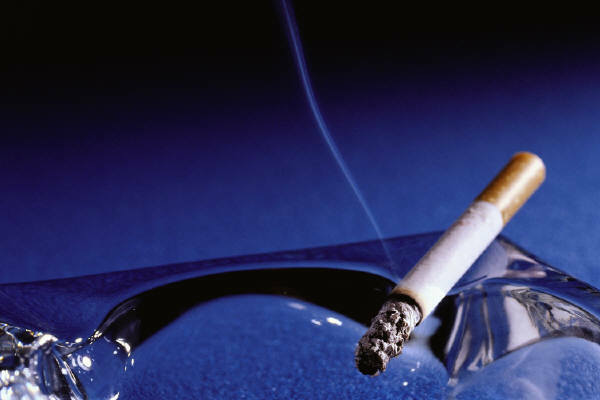 What is third hand smoke and how can it be avoided? We know smoking can harm us. And if we live with a smoker, that second hand smoke we inhale can affect us as well. Now scientists are finding that third hand smoke, which is the fumes that come off somebody who has smoked elsewhere can have a negative impact on our health, as well as our children’s. How to avoid passing on your smoke to others? The American Lung Association says, try to quit. If that’s not possible, take the smoking outside, where the air is less concentrated and the smoke fumes are not as heavy and won’t be left on clothing.